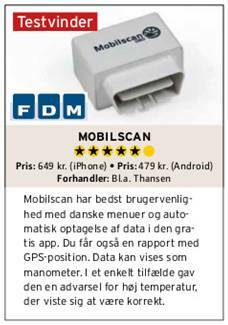 Check the car’s computer with a Smartphone or Tablet. 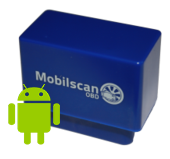 With Mobilscans app you can get precise measurement – quickly, efficiently and cheaply. 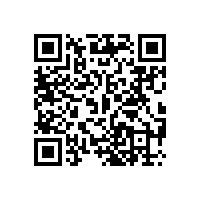 Use the QR code below to download the app for your Android phone. 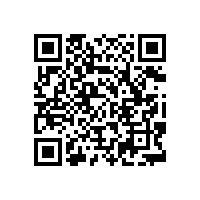 If you are reading this in the browser on your phone, just tap the QR image. You will then be sent to the Android Market. Use the QR code below to download the app to your iPhone / iPod Touch / iPad. It’s free. 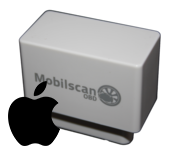 If you are reading this in the browser on your iPhone / iPod Touch / iPad, you just press the QR image.